A good cup of coffee always starts from outside the continental US (of course, Hawaii represents as our lone coffee grower state) but usually I am not too familiar with trying out coffee roasted on-farm. I guess the idea makes a lot of sense and the only real headache is shipping. 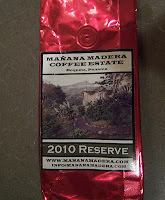 I had the delightful opportunity of late to sample the 2010 Reserve crop of Manana Madera Coffee Estate out of Panama. The coffee seems to be their singular offering for a small farm that also seems to offer coffee tourism opportunities (only $80 a night!). The coffee was sampled in the infusions of drip/filtered, french press and siphon. 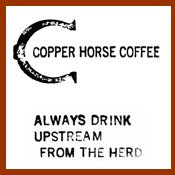 The drip displayed a nutty, strawberry flavor with hints of wheat grass, milk, honey graham cracker and a smidge of cocoa. A very even and sweet coffee. The french press delivered a nutty cup, with more noticeable wheat grass, honey and cocoa notes, as well as hints of triscuit and cream amidst a full body. This cup actually smacked more of honey as it cooled and overall, proved terrific. 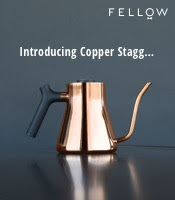 The siphon was the least distinct, still holding nuttiness, triscuit, honey and graham cracker but it had more of a bourbon kick and much less sweetness. Still good coffee though. Though the price tag (shipping) makes it a pricey cup, the 2010 Reserve is a coffee I would not shy from (i.e. I liked it). 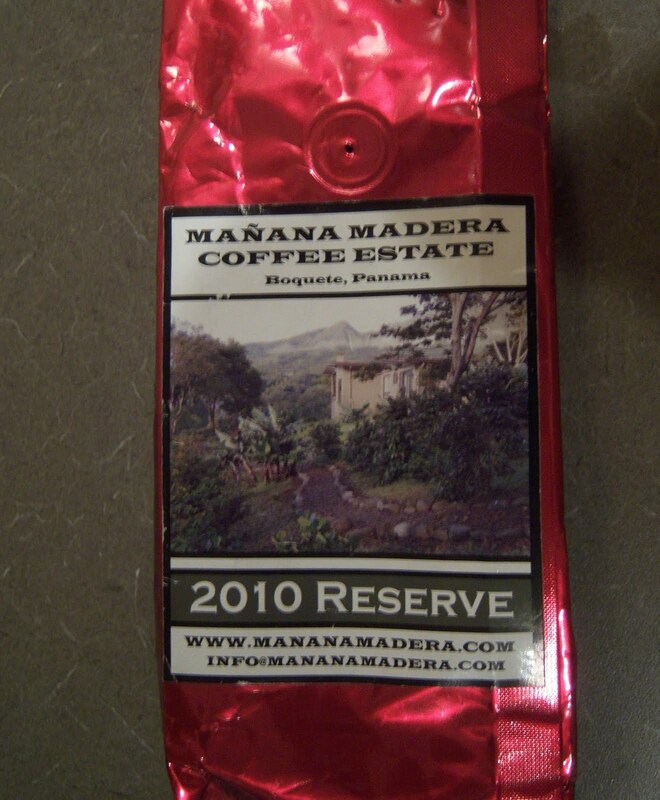 If you are looking for a coffee truly all from Panama, then try out Manana Madera's 2010 Reserve. I love coffee from Alto QUiel. Which varietals do you have in your farm?